Limited. 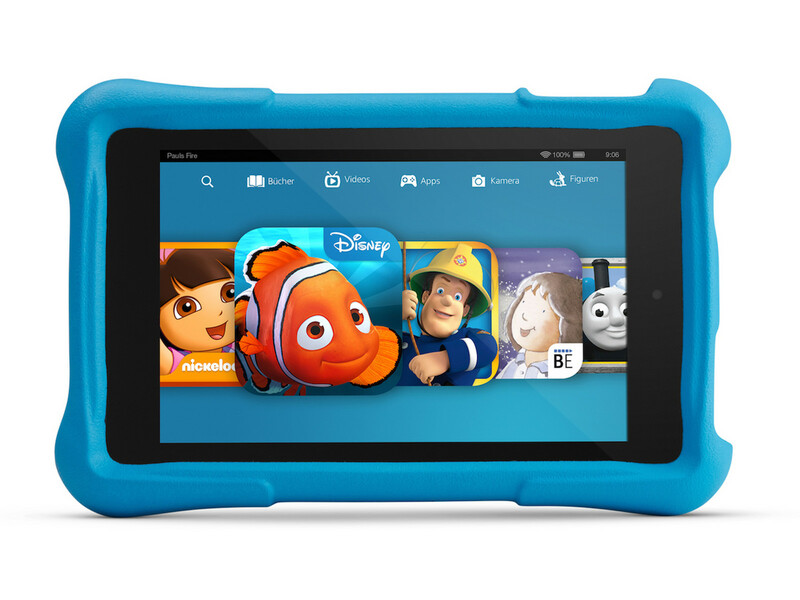 Amazon's newest iteration of the HD 6 tablet was designed with kids 3 years and up in mind. It is shipped with both a thick foam bumper and accidental damage protection. Our review will clarify how this child-friendly tablet is targeting its demographic.